Singing Lessons are available by the term. Casual lessons are also available. It is important to note that lessons booked by the term have a set lesson time each week. Casual lessons are booked depending on availability. 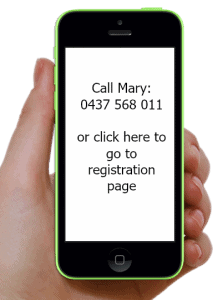 These lessons can be either in studio in Traralgon, or worldwide online. Singing tuition is charged by the term. Please note that this amount covers all tuition costs, not just the time spent one on one. Please read the studio policy for more information. When committing to a terms lessons, your lesson time is set aside especially for you/your child. If you wish to have casual lessons prices are listed below. Please note that a set regular lesson time cannot be guaranteed with casual lessons.